Today’s edition of The Japan Times newspaper has a feature on Okinawan music. The article is an overview of the music scene in relation to the current situation in Okinawa. 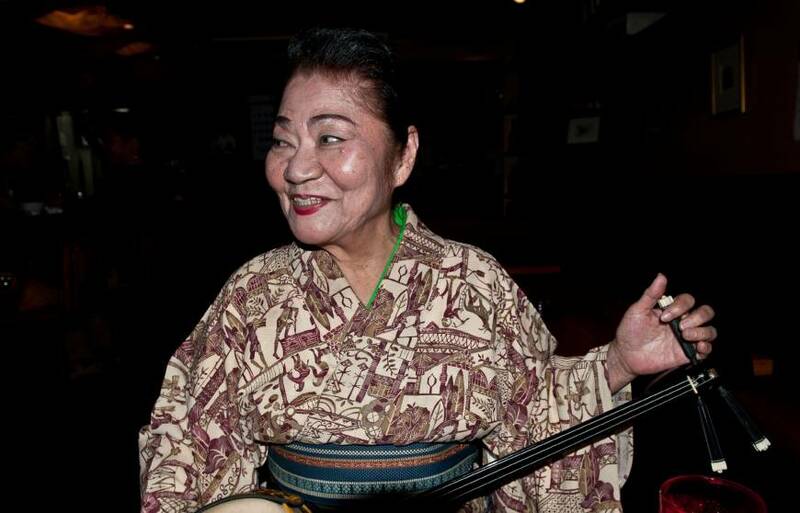 It also contains a smaller feature on Okinawan-Peruvian singer Lucy Nagamine. The Power of Okinawa also gets a mention in the main article. Today’s edition of the Japan Times newspaper has a feature on Misako Oshiro by writer/photographer Stephen Mansfield who visited her minyo club Shima Umui during a recent trip to Okinawa. Last month I went to the Ryukyu Shimpo offices in Naha to be interviewed about The Power of Okinawa. 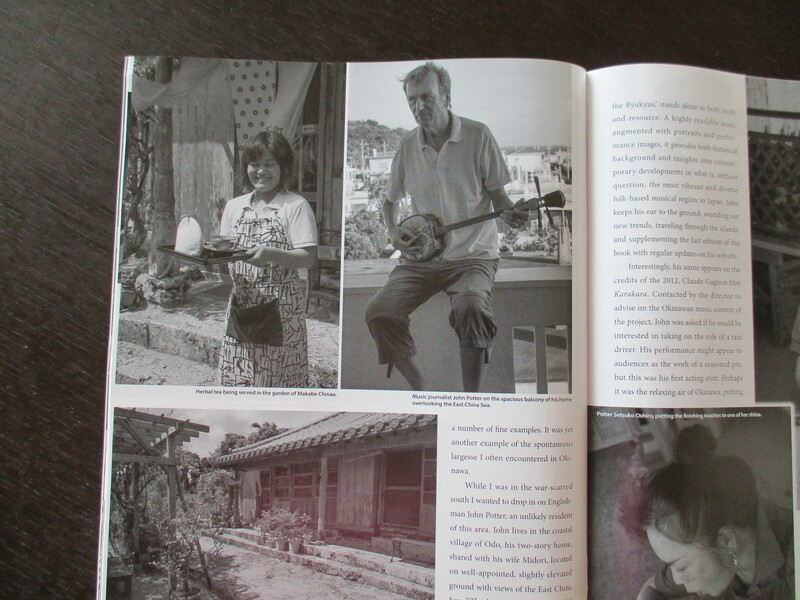 The article was published in the 31st December 2010 edition of the newspaper and focuses on the 2nd edition of the book and on my general interest in Okinawa and its music. 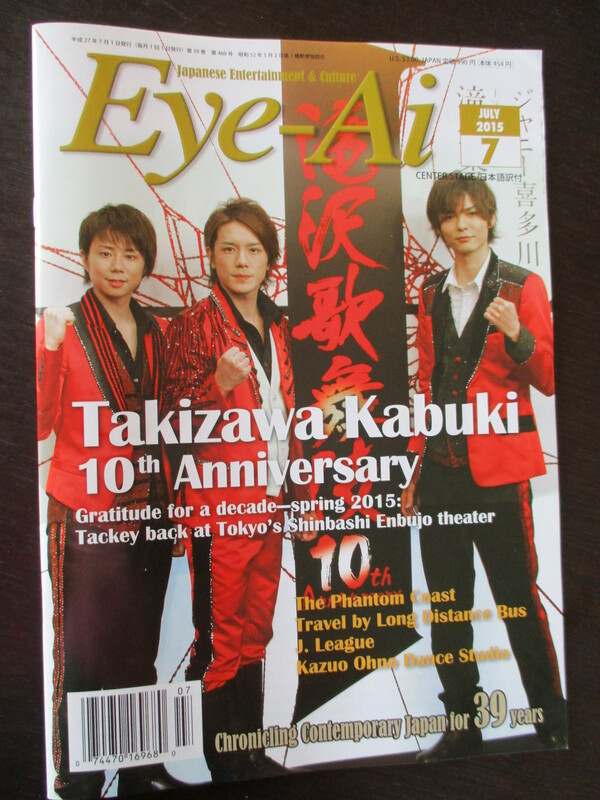 For those who can read Japanese the article is reprinted below. 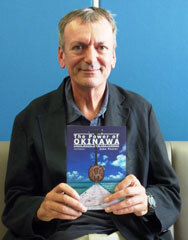 In a feature entitled “Final word on the year’s best reading” the Japan Times newspaper yesterday included The Power of Okinawa as one of its books of the year for 2010. 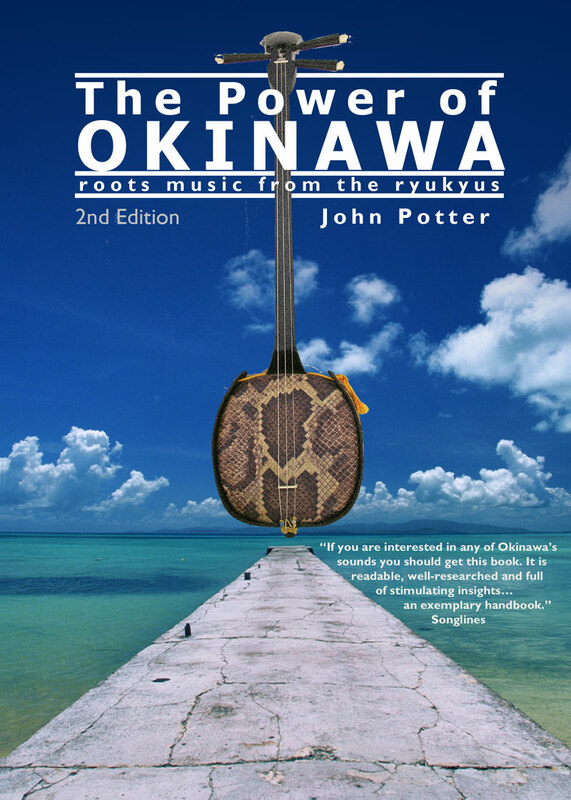 “Okinawan music authority Potter has made Okinawa his home. 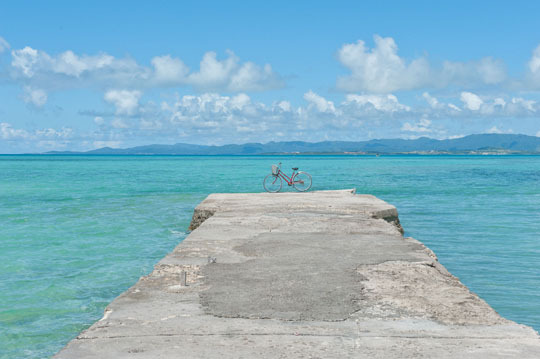 The affection is obvious, his empathy for the islanders expressed through a book that is not merely about the sounds of Okinawa but also about the spirit of the place. The definitive guide to its unique music, the author explores the island’s history and musical roots, profiling the masters of the genre past and present. 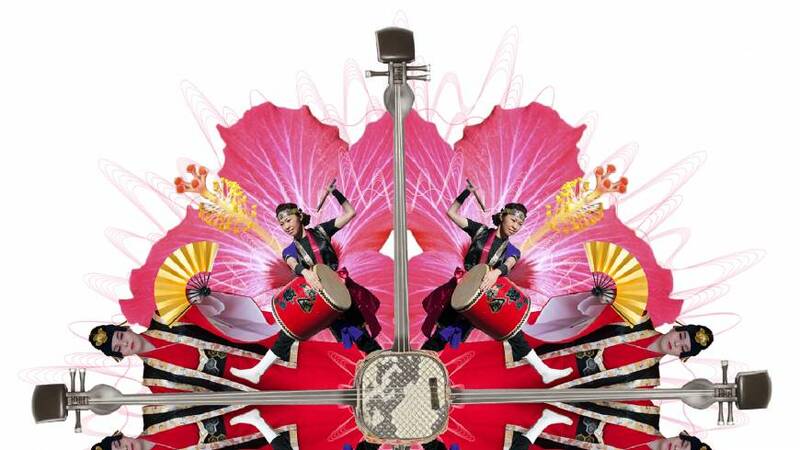 A personal favorite from his Recommended Albums is “Zan,” a solo recording from Tomoko Uehara, an extraordinarily innovative set of songs featuring distinctive vocals and guest musicians, including Irish fiddler Nollaig Casey and African guitarist Mamadou Doumbia.